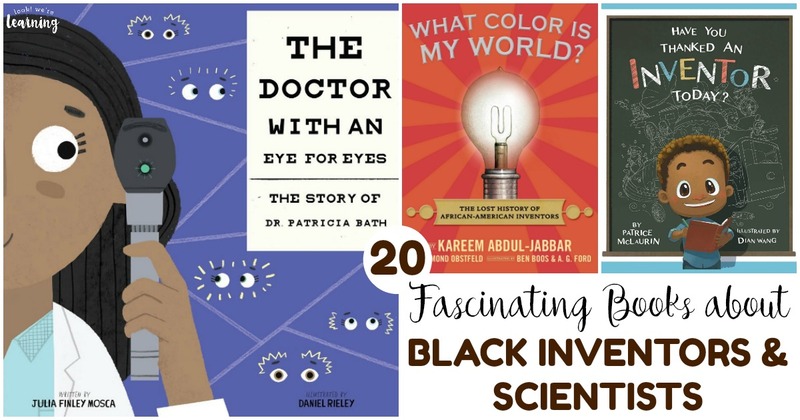 20 Fascinating Books about Black Inventors and Scientists - Look! We're Learning! My youngest son is obsessed with making things. He’s built a working fishing pole, a wobble racer, and even a 3-D paper basketball playset, complete with players who actually shoot the ball into the hoop. We’ve always encouraged our kids to learn about their history, so I thought it would be cool for him to read some books about black inventors and scientists. That way, he learns about history and he finds out that other people like him have had big ideas that they turned into real things that helped society. Talk about a self-esteem boost! I wanted to share these storybooks with all of you because we’ve enjoyed reading them. (Some are even in our home library.) But they’d also make excellent choices for a STEM unit or a Black History Month lesson. In our family, we like to read about them all year. 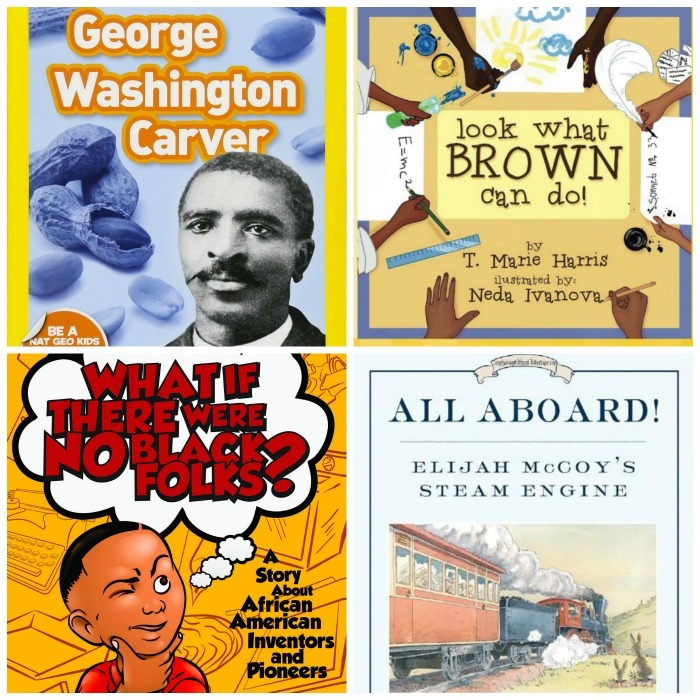 Read on to see these inspiring black inventor books for kids. 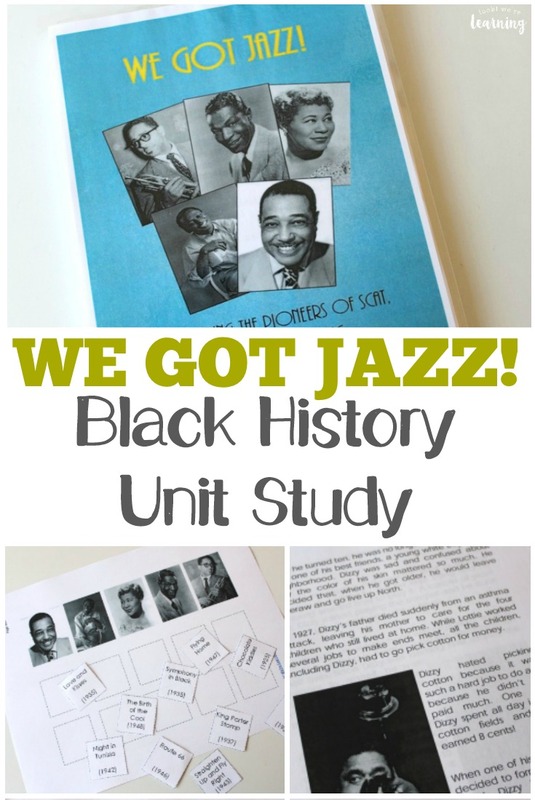 And for more black history lessons, don’t miss our We Got Jazz unit study! 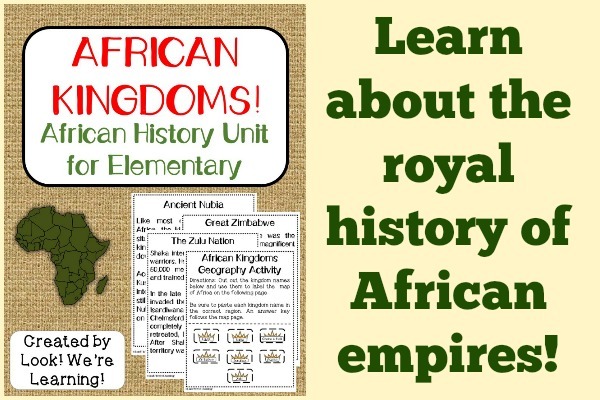 It’s packed with over 120 pages of black history for elementary grades! 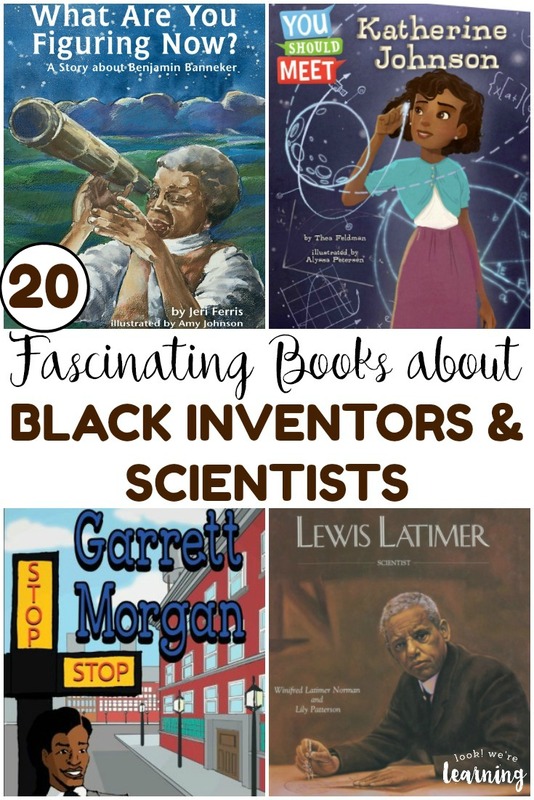 Did you like this list of books about black inventors and scientists? 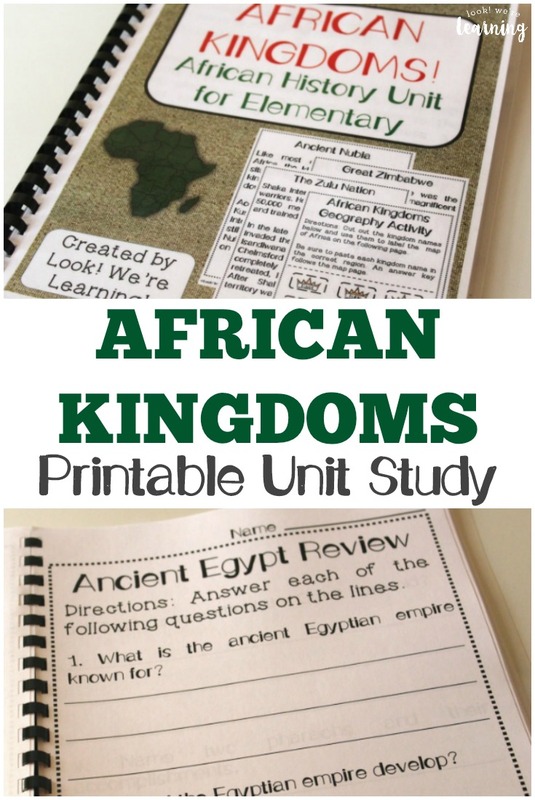 Check out these other history learning ideas! 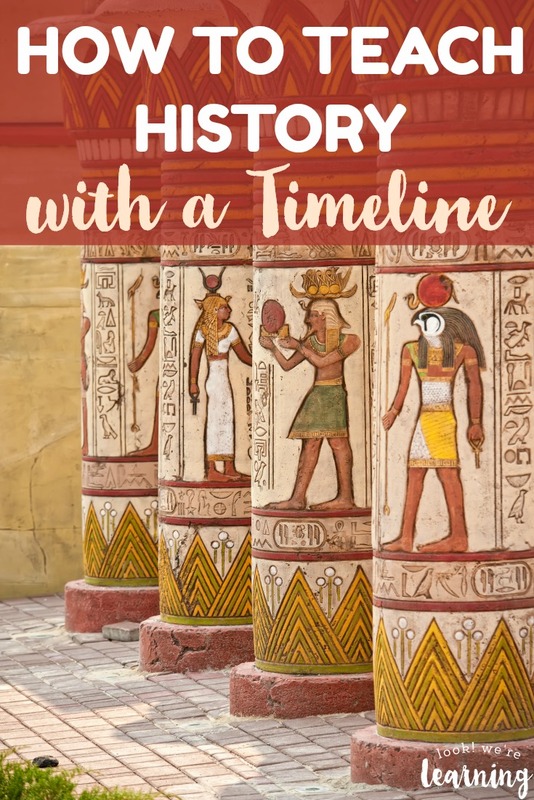 See even more activities on my Living History for Kids Pinterest board!